Citi ThankYou points are easy to redeem for flights. 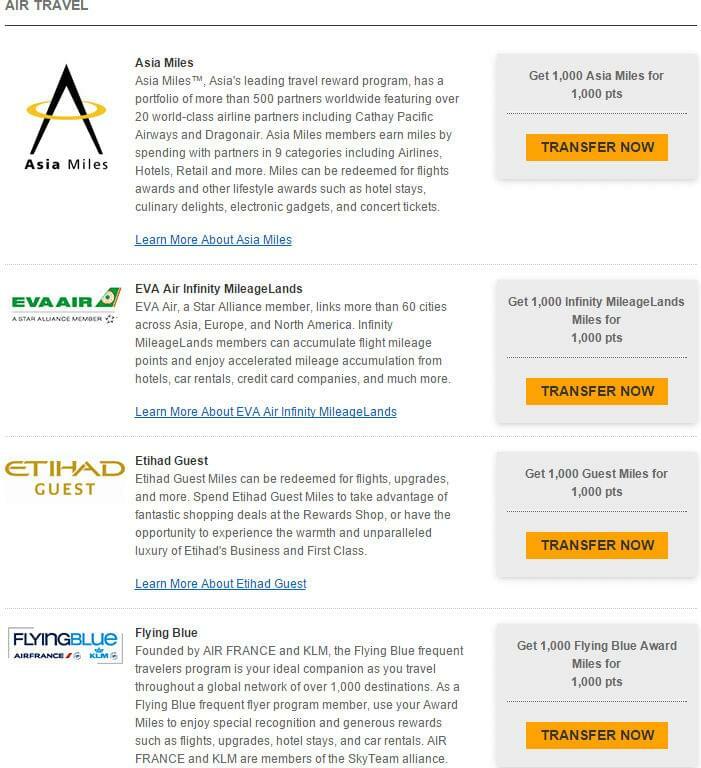 The program has 12 airline transfer partners to choose from. 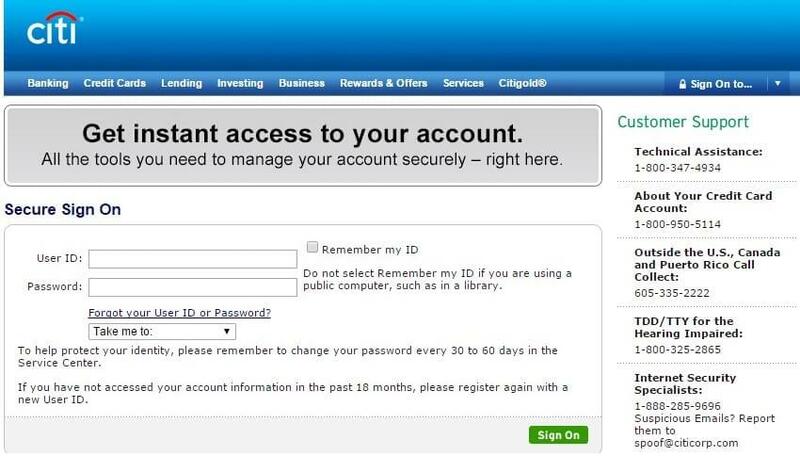 1) Go to the Citibank website, and enter your log in information. Click the green “sign on” button. 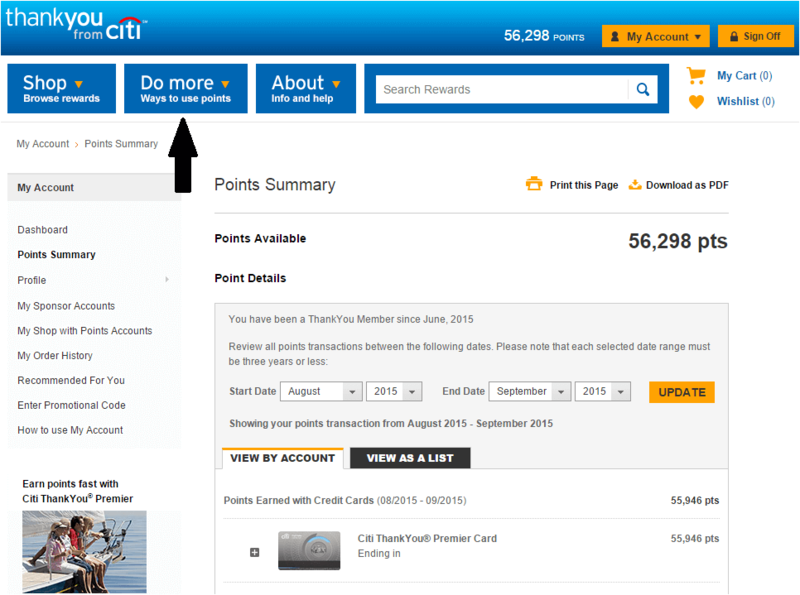 2) Click on “points summary”” on the lower right of the page. 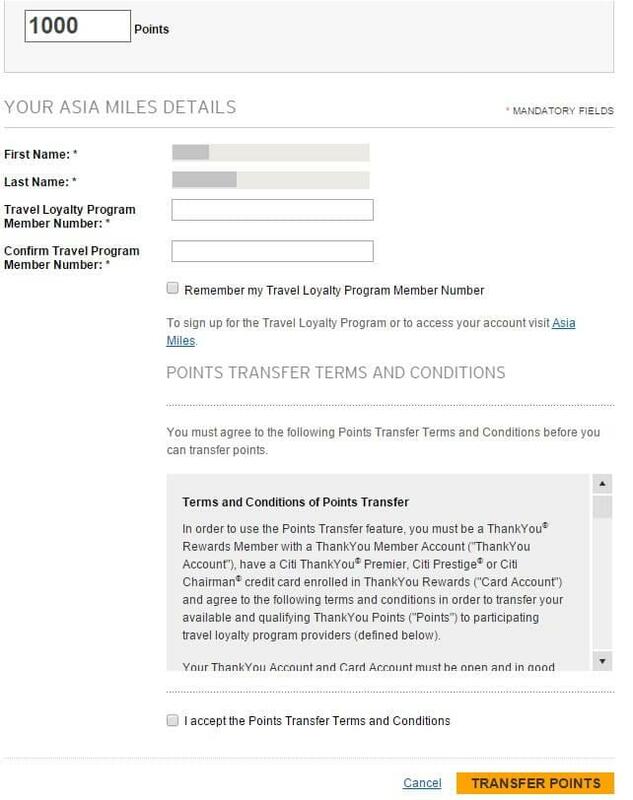 4) Choose the frequent flyer program you would like to transfer your points to by clicking the yellow “transfer now” button to the right. That’s it, you’re done. You should receive a confirmation e-mail.